They should never have been allowed to ride in thoroughbred races. Nearly as bad as letting them vote, drive and drink in the front bar of the pub. A shame that they don't know their place which is on their back, their knees, the kitchen, the laundry and doing what they're told. The world is going down the gurgler because of women. Sexist Pig - She rode a great race, not even using the whip in the dash for the line - Obviously the horse liked the fact that he had a set of flaps on his back! You're not the first person to call me that. However the rest have all been women and they were always white. Could never understand why either. Baz, maybe its because you didnt truely spoil them and splash out on: Marigolds, Pledge, Domestos, Fairy Liquid etc. The Grand National from Aintree set to jump in about two hours. Heading down to the Lion Pub shortly to watch the race and the football. Where is the Lion Pub, Baz ? The Lion Pub is on the corner of Soi Kophai 10 & Thepparsit Soi 8. Nearly everybody gets lost coming over this way. Even the guys using Google Maps on their phones. Sadly the Lion Pub is not marked on Maps but Punch & Judy just up the road a bit is. What is hard is there are no baht buses out this way. It is either motorbike taxi (about 70B), hire a baht bus or walk. The bike taxi bloke will have no idea where to go if you say Lion Pub. Better to say Thepparsit Soi 8 and you are in with a chance. It is easy to find. 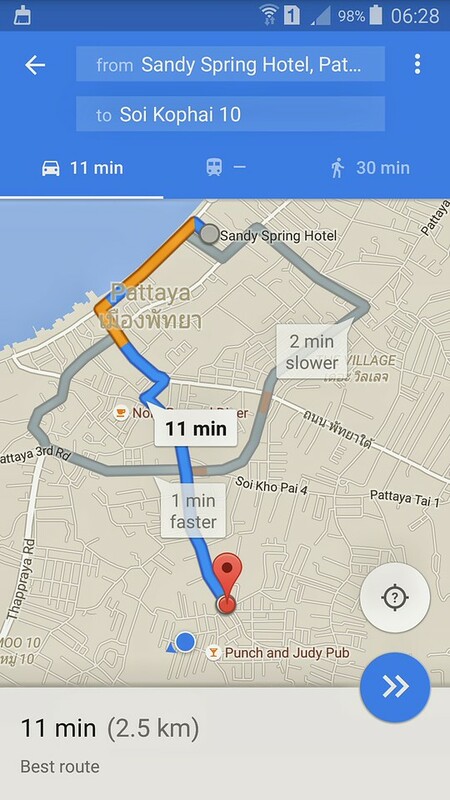 From the Sandy, go down Beach Rd, turn left into South Pattaya Rd. Follow that past Friendship to 3rd Rd (Tony's Gym). Turn right into 3rd Rd. Follow 3rd Rd till the next set of lights. Turn left at those lights. You are now in Soi Regional Land. Follow that for about a kilometre and you will see the Lion Pub right in front of you. 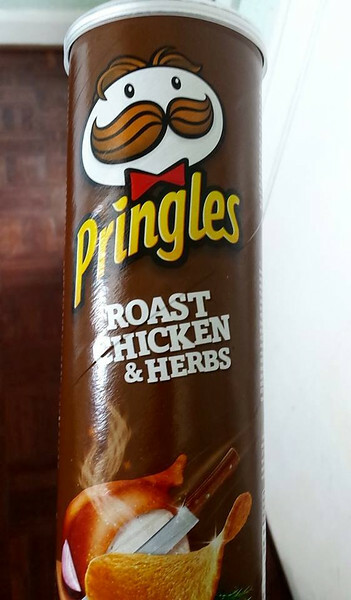 Are Chicken and herb crisps ok ? They would be lovely thanks mate. Much appreciated. That good man MS is also bringing me some over shortly as well. No good for my struggling diet but the odd crisps every now & then should not do too much damage. I will however be up the creek if they are ever released in Thailand. Royal Ascot carnival to kick off in a few hours. First race is 8.30 pm Thai time. No idea on the horses so going to have a few bob each way on those wonderful "Aussie" jockeys, William Buick & James Doyle on all their rides over the week. For those that don't know, Buick & Doyle are young English hoops and ride for Godolphin as stable jockeys. They ride a lot in Sydney during the English off-season, especially on big race days.